One Asian heavyweight was knocked out and another staggered on the precipice on an eventful quarter-finals day at the Youth Olympic Games 2018 in Buenos Aires today. 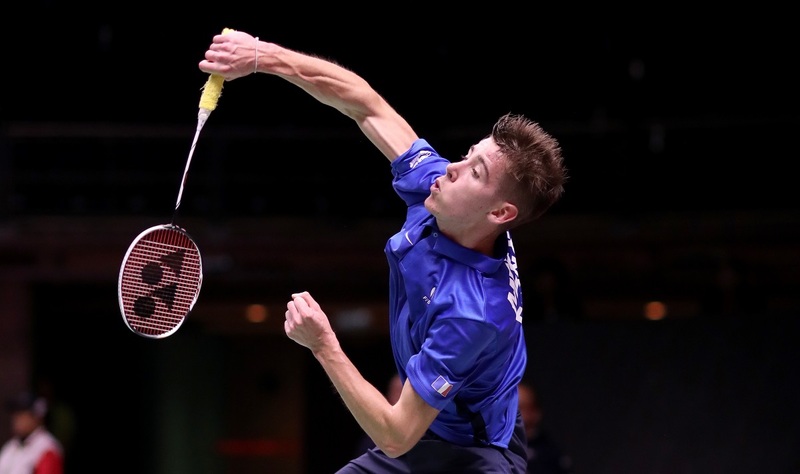 World Junior champion and Men’s Singles top seed Kunlavut Vitidsarn ran into the big-hitting Arnaud-Sylvain-Andre Merkle, and the lanky Frenchman blew him away in stunningly quick time, 21-13 21-10. 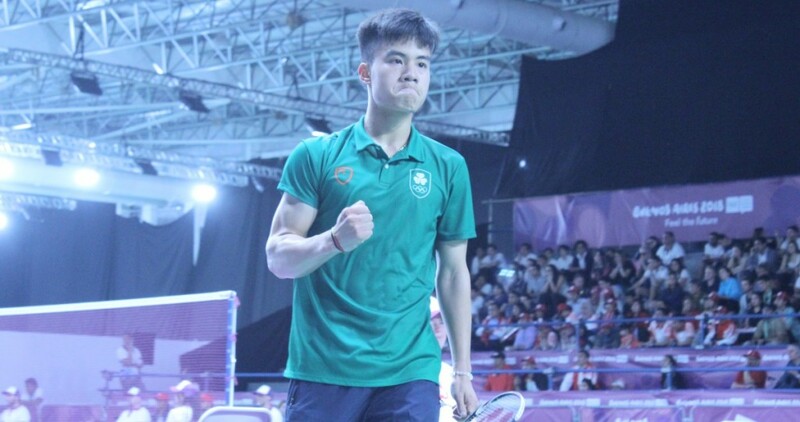 Following Vitidsarn’s upset, it was the turn of fifth seed Li Shifeng to feel the heat from Ireland’s Nhat Nguyen. 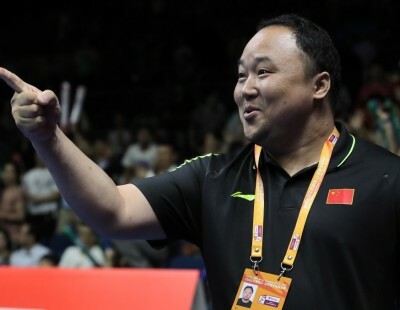 The Chinese was in deep trouble against his feisty opponent and his own cramping legs, but survived to fight another day after coming through 15-21 21-19 21-19. But while Nguyen lost it by a whisker, he won hearts all around for his brave display. For most of the match it was he who held the edge. 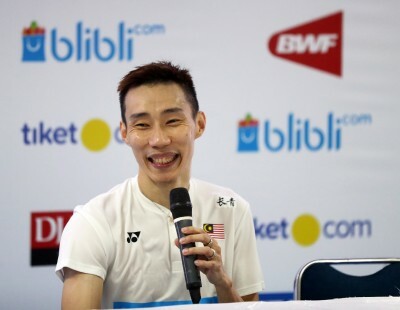 Quick and light-footed, showing alacrity in defence and playing long spells without error, he kept the shuttle tight at the net and surprised Li with the cross net shot or pushes to the back. 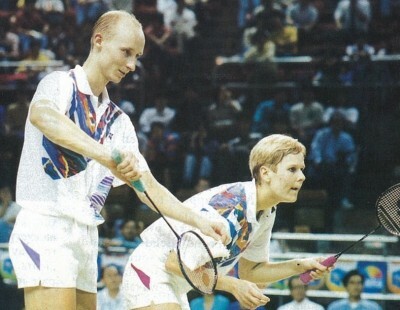 Having taken the first, Nguyen was at 19-all when a rare error – a smash wide of the target – gave Li game point. In the decider too the Irishman kept his pace, while Li gradually started to flag. After a particularly long rally for 15-14, Li pulled up with cramps and required medical attention. Nguyen gained a vital two-point lead but Li cleverly sought a break for a towel-down. 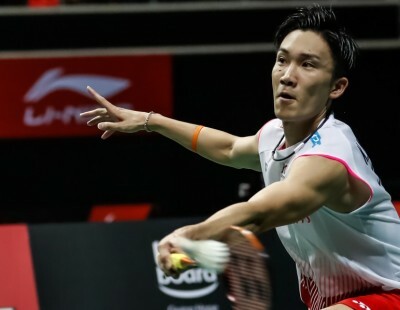 The matched turned from this point, for Li stayed focussed despite his cramps and forced the errors from his opponent, finally coming away with the narrow win. 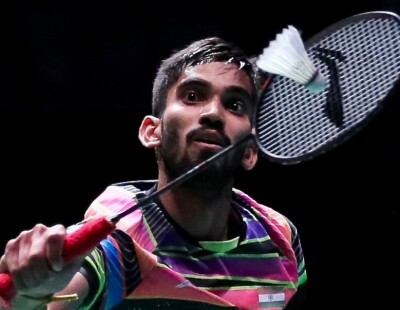 The semi-finals will see the Chinese against the Frenchman in the top half, while the lower half has India’s Lakshya Sen against Japan’s Kodai Naraoka. 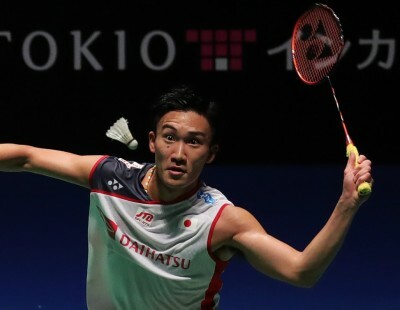 Sen held off a tough challenge from Indonesia’s Ikhsan Leonardo Imanu Rumbay in the second game, 21-17 21-19, but Naraoka had no trouble dealing with Chinese Taipei’s Chen Shiaucheng 21-11 21-11. 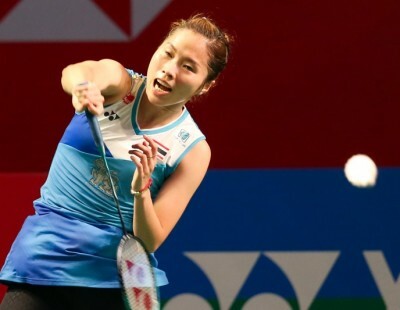 In Women’s Singles, Thailand’s Phittayaporn Chaiwan avoided the fate that befell her male compatriot, easing through the quarter-finals against Hungary’s Vivien Sandorhazi 21-9 21-8. Up next for her will be Malaysia’s Goh Jin Wei, who was just as comfortable in her quarter-final against Vietnam’s Vu Thi Anh Thu, 21-12 21-9. 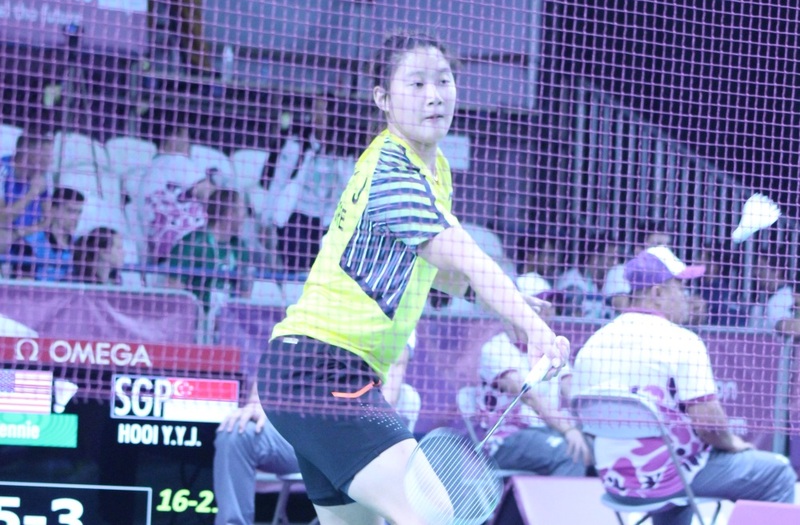 Second seed Wang Zhiyi (China) made her way past Chinese Taipei’s Huang Yinhsuan, 21-15 21-14. 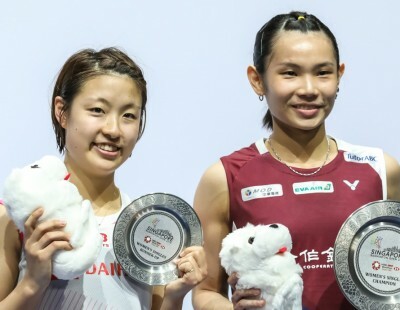 Wang will take on Singapore’s Jaslyn Hooi, who beat USA’s Jennie Gai 21-16 21-18.